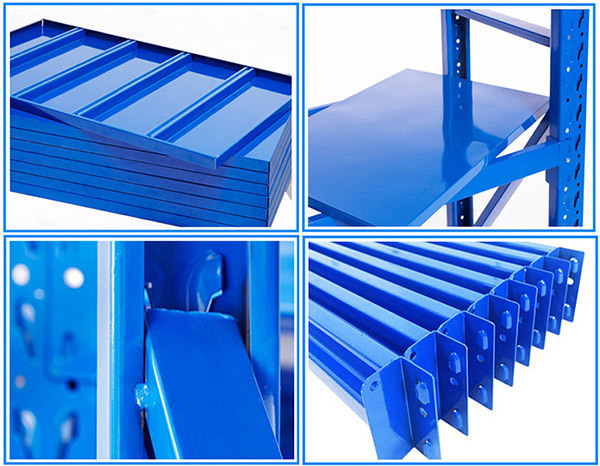 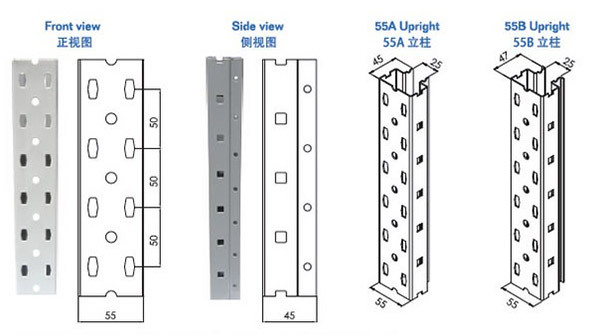 The long span shelf is also known as the butterfly hole shelves, usually are artificial access goods, assembly type structure, the layer spacing is uniform and adjustable, goods are often not very heavy parts or packaged products. 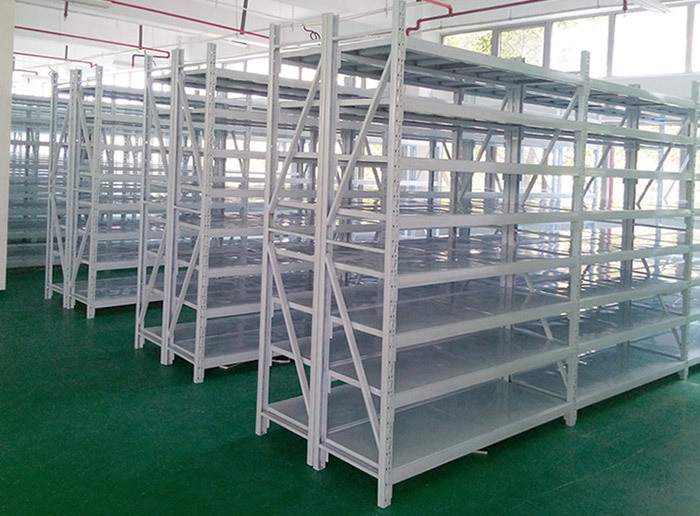 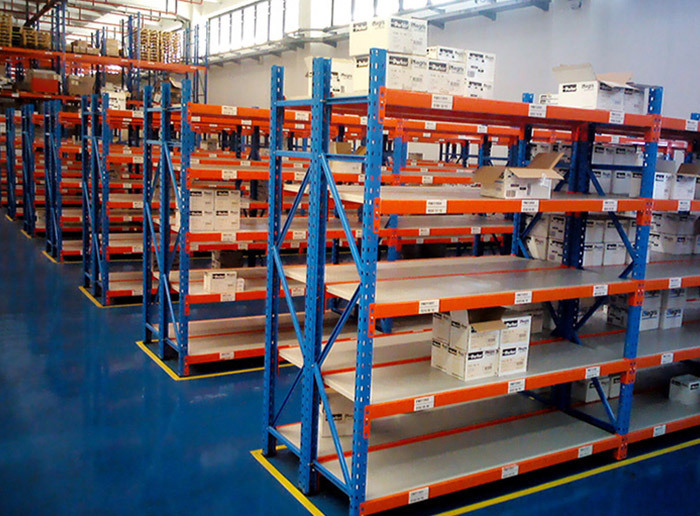 According to the load of each shelf unit layer can be divided into light, medium and heavy shelf. 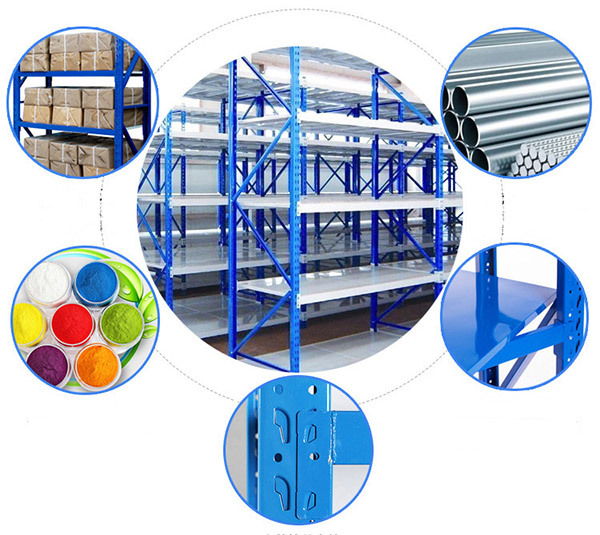 Application • Store boxes • store loosen goods • medium duty mezzanine • Etc.